Insight Financial Partners, LLC has joined forces with Global Retirement Partners, LLC. The GRP Advisor Alliance is a robust group of retirement plan advisors from across the country with a shared vision for retirement plan focused practices and dedicated to the positive advancement of the retirement plan landscape. GRPAdvisor Alliance is an independent network of retirement plan focused advisors. 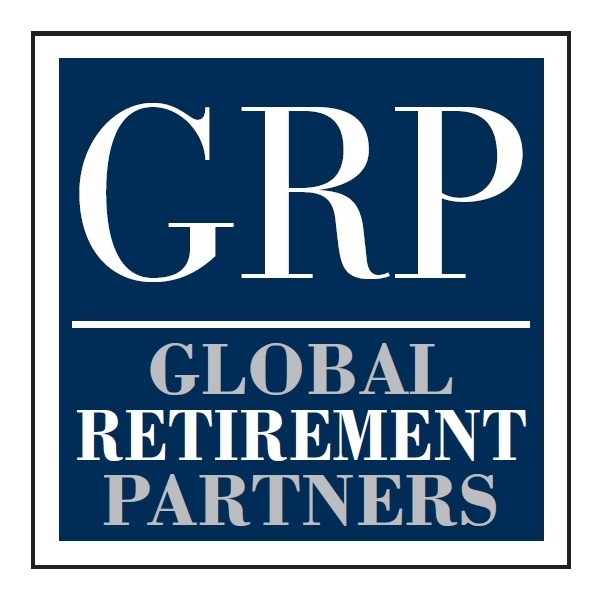 Global Retirement Partners and GRP Advisor Alliance are not affiliated with or endorsed by LPL Financial. Insight Financial Partners, LLC partners with time-tested plan providers to deliver turnkey solutions and an exceptional plan participant experience-driving innovation in the retirement plan industry through a coordinated effort of the industry’s more experienced advisors. 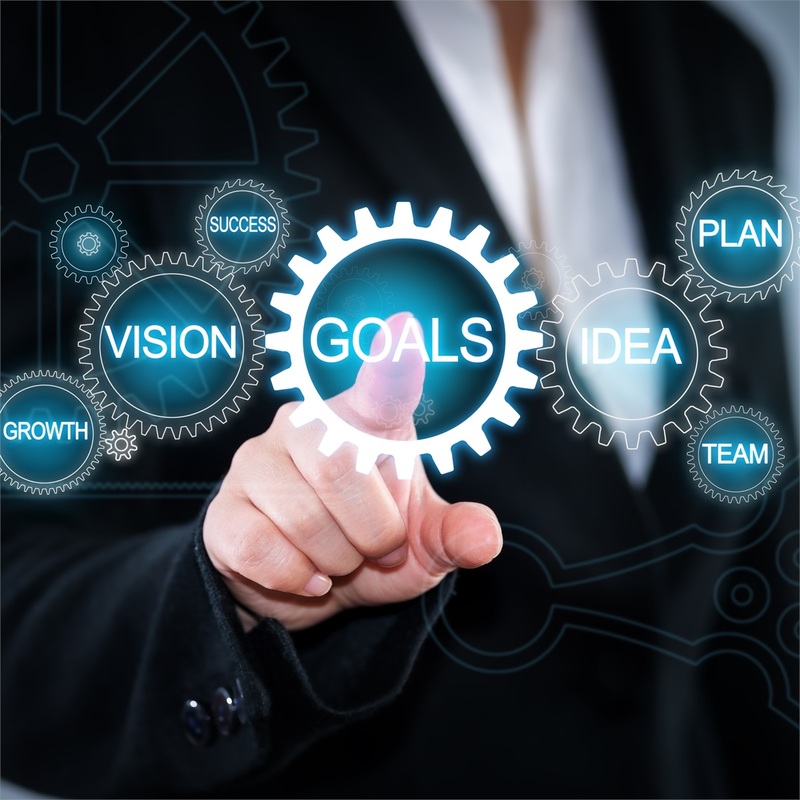 Insight Financial Partners, LLC is fundamentally committed to educating the millions of Americans with access to qualified plans through innovative financial wellness programs, engaging educational materials, and the ability to deliver our services nationwide in a cost-efficient manner at scale. 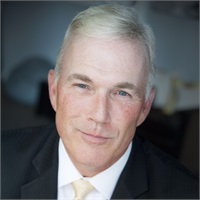 Insight Financial Partners, LLC, in collaboration with Global Retirement Partners, LLC, works across the industry with key advisors, firms, and governmental agencies, aiming to be not only the best in the industry, but the best for the industry. Global Retirement Partners and LPL Financial are separate unaffiliated entities.